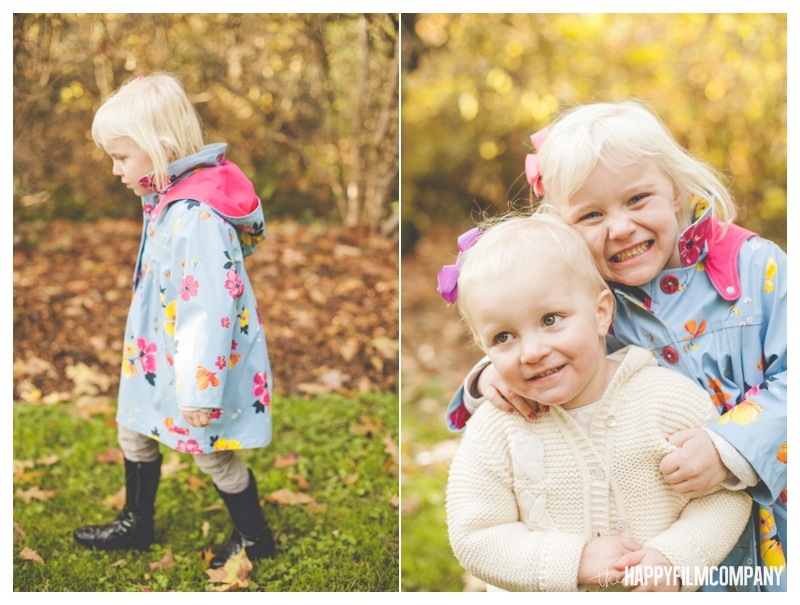 After a morning of weather-watching, the sun miraculously came out just in time for my Seattle Family Photoshoot with the Helmick family! It was so fun to walk around in the pretty afternoon light with such a cheerful family. Savannah and Charlotte were such a blast! We chased after some cute puppies, raced up and down the paths, found some great fall leaves, and even did some jumps! Meredith and Jay are so sweet with their daughters and helped us great some huge laughs from the little ones. 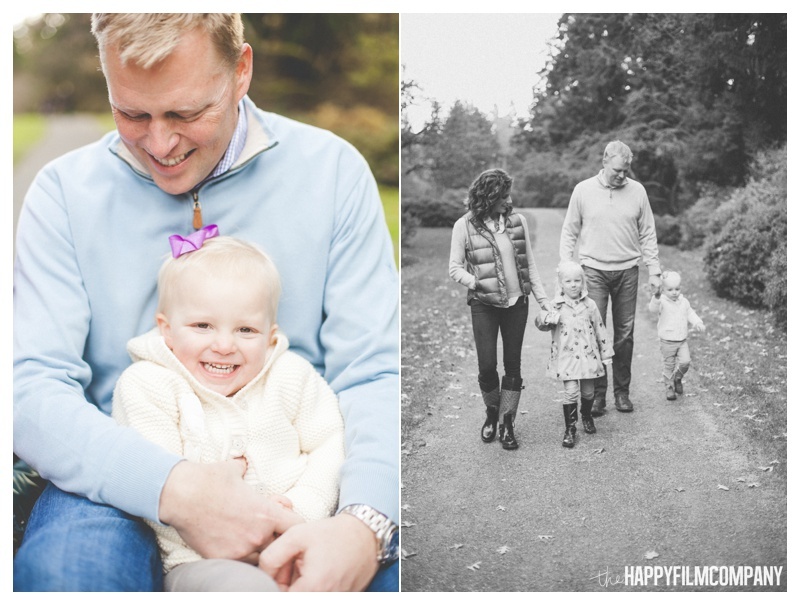 :) Thanks so much Helmick family for choosing the Happy Film Company for your Seattle Family Portraits! I had so much fun working with you and hope to see ya again soon! 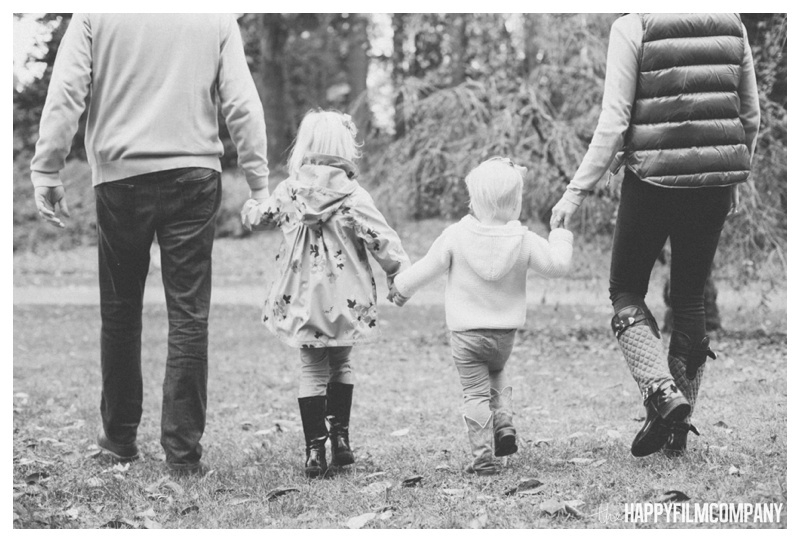 Check our last blog post: the Dearing family's christmas tree farm adventure!